الشحن اللاسلكي Wireless Charging (Inductive Charging) uses an electromagnetic field to transfer energy between two objects. This is usually done with a charging station. Energy is sent through an inductive coupling to an electrical device, which can then use that energy to charge batteries or run the device. 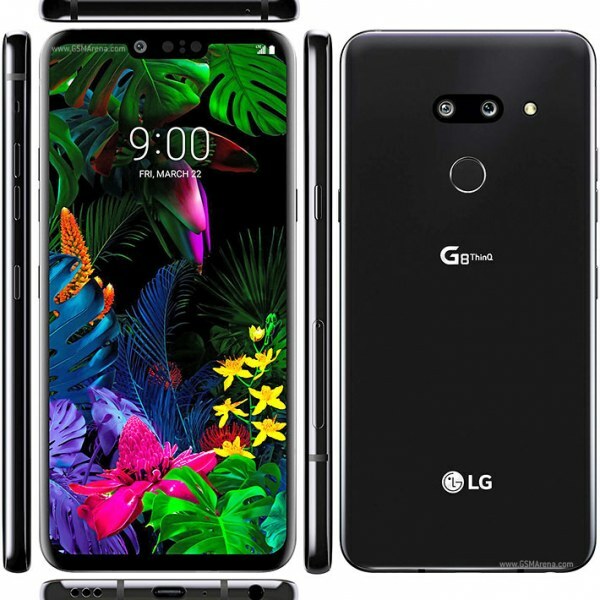 سعر ومواصفات LG G8 ThinQ – جوال ال جي جي 8 ThinQ الجديد تكشف عن هاتف متميز يأتي بخواص تأمين جديدة مثل دعم بصمة اليد بالإضافة إلى بصمة الإصبع وخاصية التعرف على الوجوده.